The two royals who would become known as the mysterious “Princes in the Tower” were Edward, Prince of Wales and his younger brother Richard, the Duke of York. 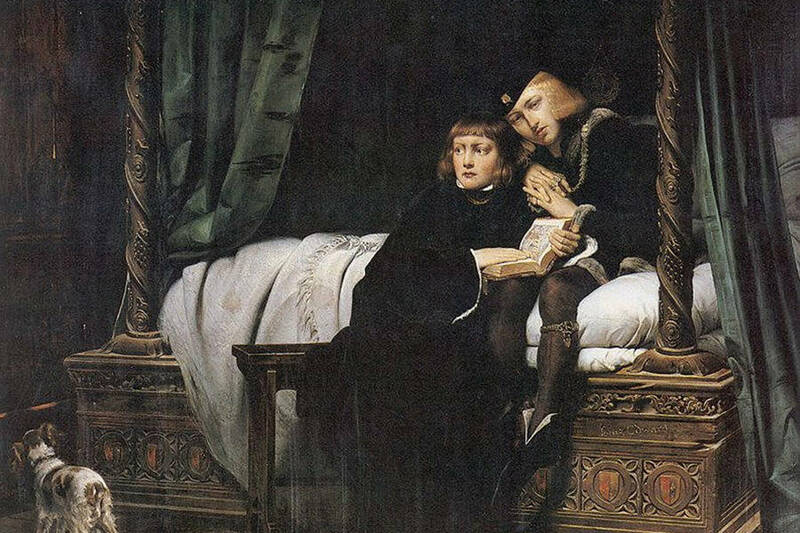 The prince and the duke were 12 and 9 respectively when their father, King Edward IV, died suddenly in 1483, leaving his young son to become Edward V of England. Edward IV was the first English king who belonged to the House of York: he had managed to restore some stability to the country after the bloody series of civil wars better known as “the War of the Roses,” during which the throne had briefly been seized by the House of Lancaster. Although the House of York managed to triumph over their rivals and put their own king back in power, tensions still boiled beneath the surface and succession was a tricky affair. 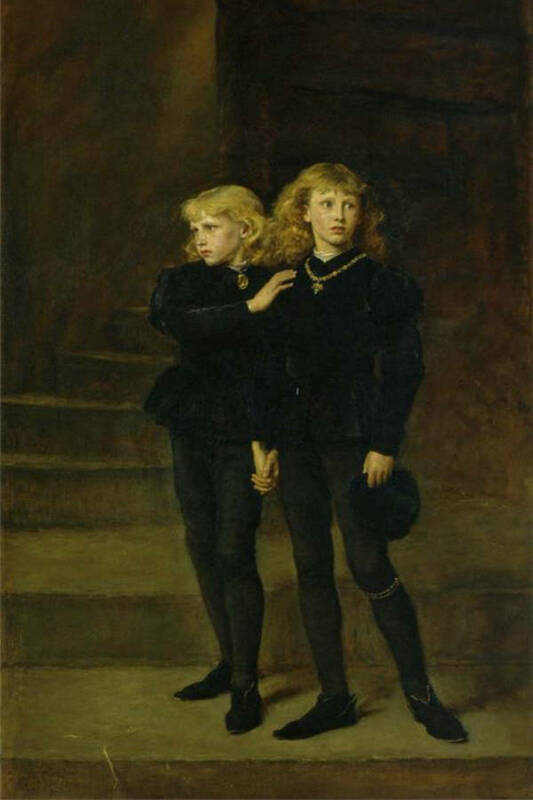 The preteen Edward V was escorted to London by his uncle Richard, Duke of Gloucester and brother to the former king. The heir was taken to the Tower of London, where monarchs had traditionally spent the night before their coronation since the 14th century. Despite its later reputation as a forbidding prison, the Tower was actually quite a luxurious royal residence; the young king, therefore, suspected nothing amiss when he and his brother were led there. The two boys had no idea they would play a fundamental part in establishing the Tower’s dark reputation; they would emerge from behind its stone walls. The convenient disappearance of both his nephews meant the king’s brother was now next in line for the throne. The lucky uncle became Richard III of England, whose tumultuous reign was quickly brought to an end by Henry Tudor, crowned Henry VII. Richard III’s death marked the end of both the York kings and the Plantagenet dynasty; his two small nephews, the princes in the tower, were never heard from again. 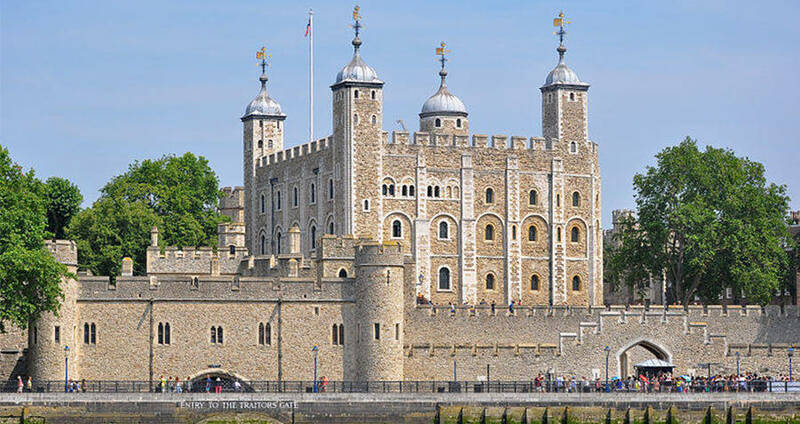 It wasn’t until 1674 that any trace of the lost royals was discovered, when workmen found two small skeletons buried at the base of one of the Tower’s staircases. Charles II, the reigning king at the time, accepted the widely-approved theory that these were the bodies of the missing princes and had them interred in Westminster Abbey. What Really Happened To The Princes? In the popular but highly-dramatized book, More claims that Richard had ordered his two nephews to be “murdered in their beds” and then had their bodies buried at the foot of the stairs, thus cementing his grip on the throne. However, there is another suspect. Some historians have argued that if Richard’s goal was to ensure he had no legitimate rivals to seize the throne, he would have had the bodies of his nephews put on public display. Without any proof of their deaths, pretenders could keep coming forward to try and claim the crown. Henry VII had taken the throne by force and therefore his hold on the kingdom was much more tenuous than Richard’s. He would spend his whole reign fighting to establish the legitimacy of the new Tudor dynasty and became obsessed with the importance of the succession (an obsession he would famously pass on to his son, Henry VIII). He certainly would not allow any threat to his family’s claim to endure, not even in the form of two small boys. There is certainly no shortage of suspects in the five-century murder case of the princes in the tower, but the fact that everyone involved has been dead since before the founding of America leaves little hope it will ever be solved.